I am implementing a rotation span task and here is the thing. I have a canvas of arrow in different direction appearing on the screen, during a test part, in which the task of the participant ti to click on the arrow previously presented in a correct order. And when I click between the arrows, for some reason var.element_clicked is taking the value of closest arrow. I do not really know what I did wrong. Thank you for any help I also join an example script. Oh actually I think I noticed something. 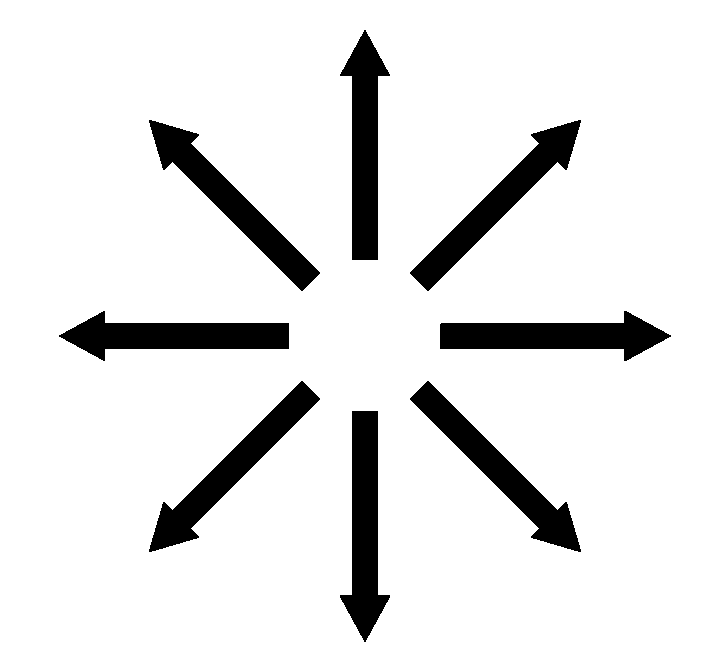 The issue is only happening for arrows that are not in a vertical or horizontal direction. Like if all the pixels in a square around the arrows were considered as belonging to it. Could you let me know if this works for you? I installed shapely and indeed adding these lines at the very beginning seems to work very well! I know have other issues with arrows (I originally worked on windows, now this week on osx and I encounter odd behavior but I will make another topic I guess). But yeah concerning element it works well by adding these lines.